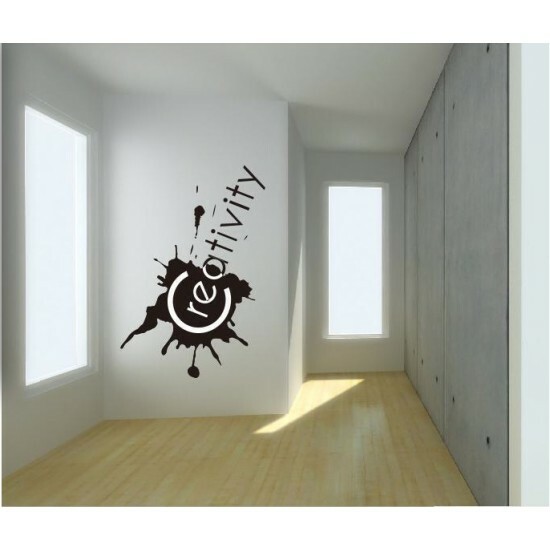 Cheer up to open your mind and expand your imagination. 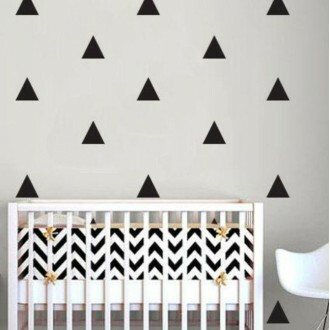 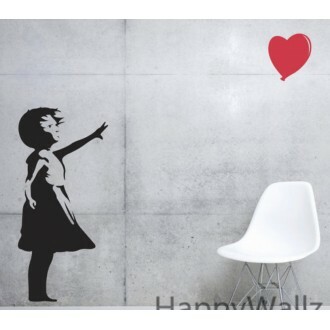 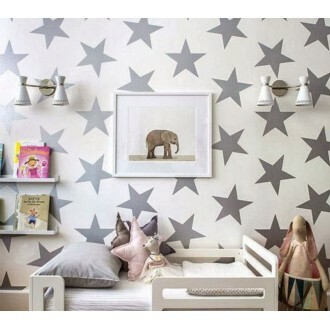 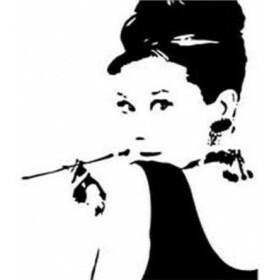 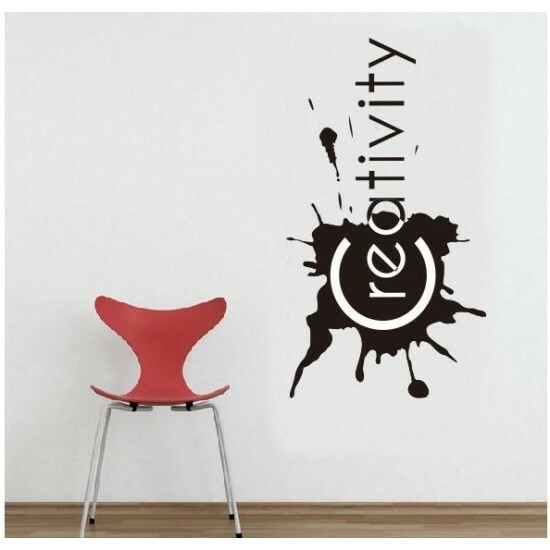 This decal would be great in a kid’s room. 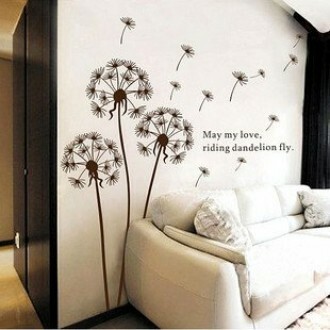 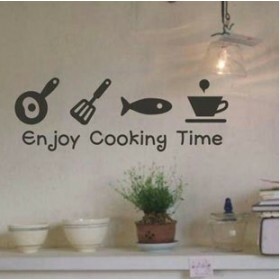 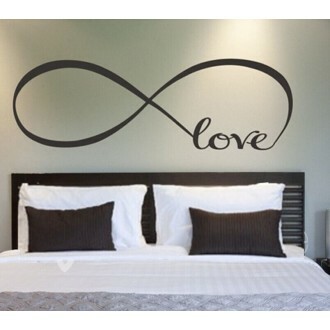 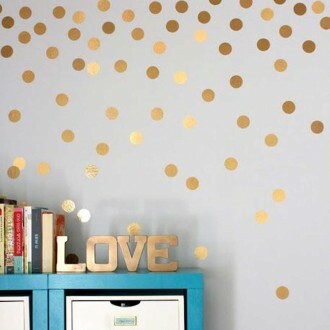 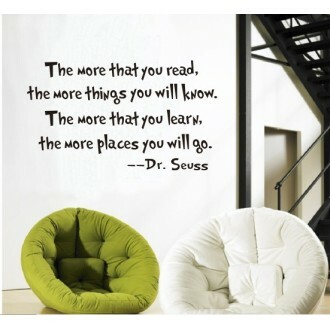 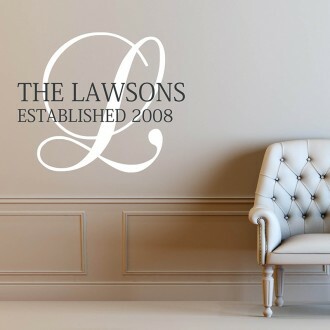 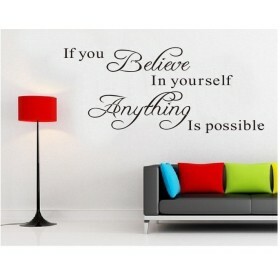 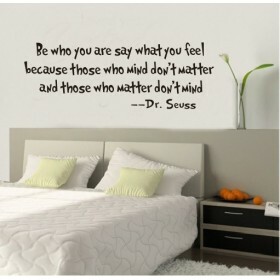 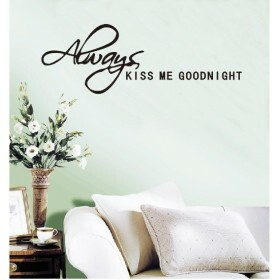 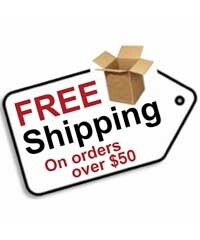 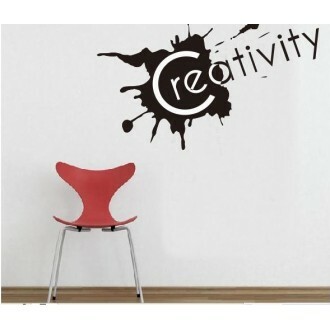 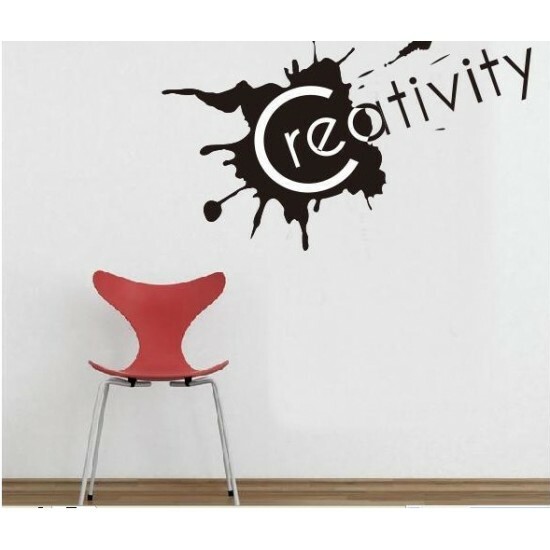 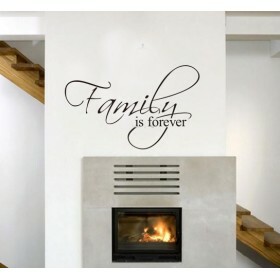 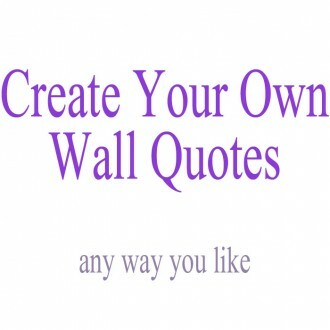 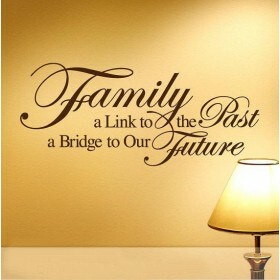 Do you have any questions about Creativity Wall Quote Decal?